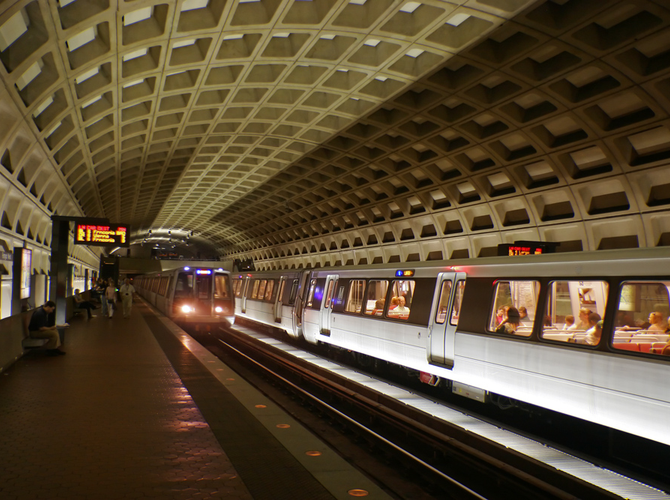 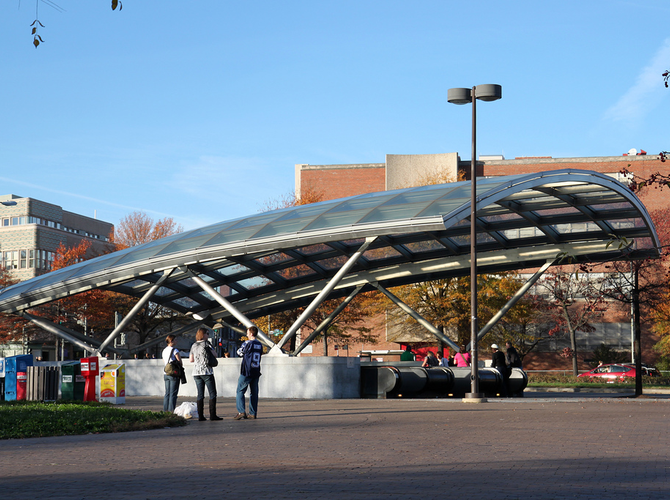 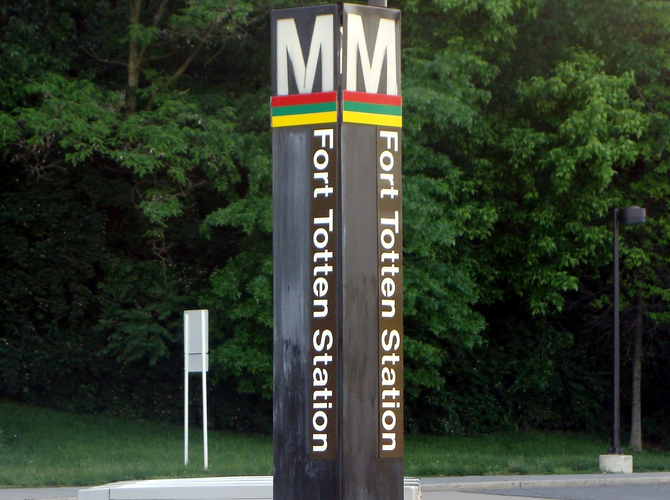 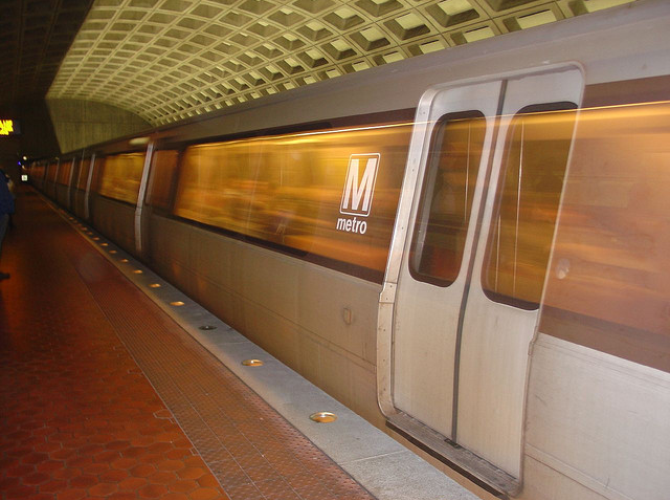 Live DC Metro Map and Train Locator - If you've spent some time using the DC Metro, you know the frustration of arriving at your station just seconds after a train has left, only to find that the next arrival is more that a quarter of an hour away. 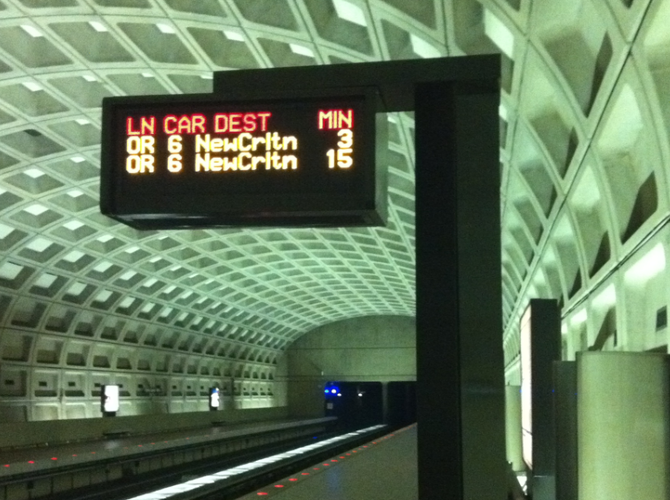 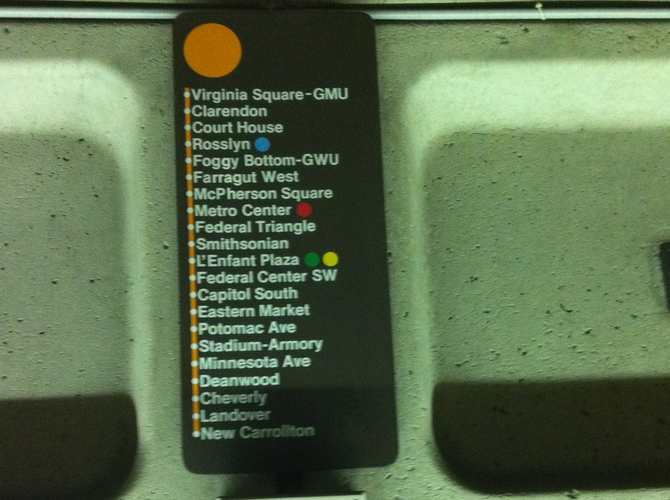 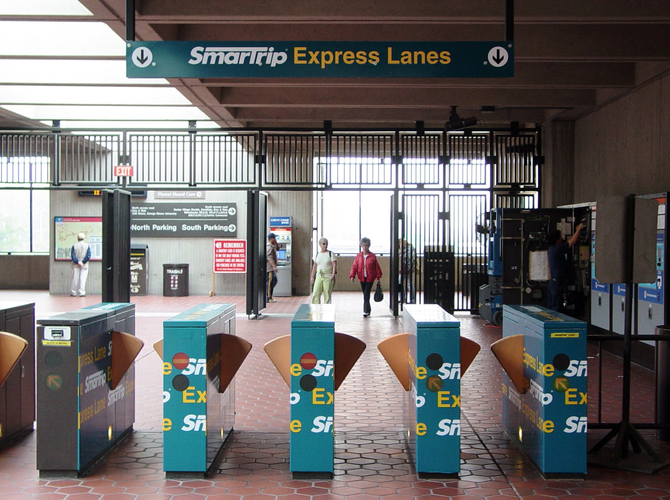 With the Live DC Metro Map and Train Locator, you will never have this problem again. 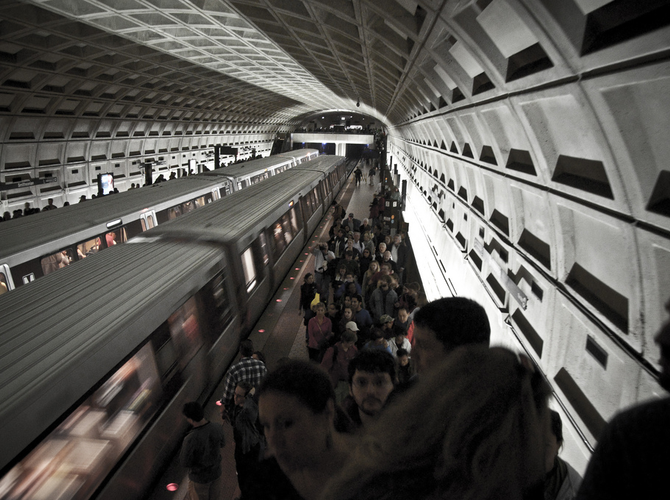 See the approximate location of each train on a DC Metro map in real time, and plan your trip accordingly before leaving your desk, office, or home.